Does any have recommendations where to go in Davao? JM Perez Valdeviezo: if you’re looking for a bar. Mark Anthony Portado: Thank you! 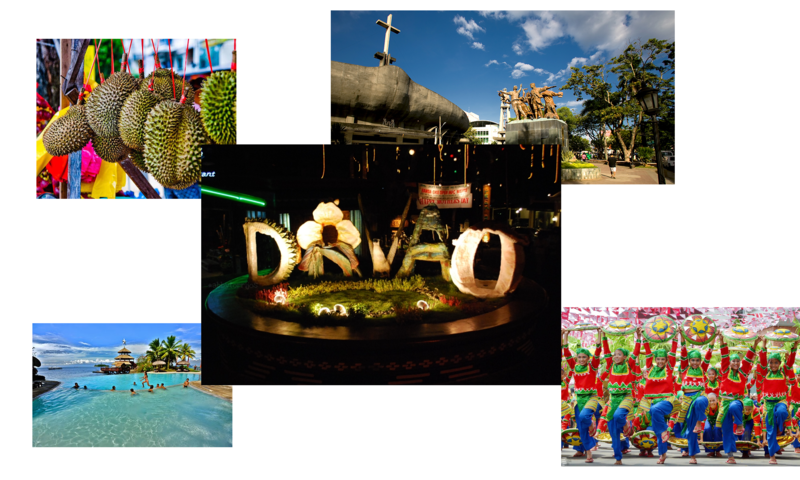 Rovic Ire Cuasito: Where to go in Davao? What exactly are you looking for? Mark Anthony Portado: We want to go at Roxas. Previous PostPrevious Does any have recommendations for a lot property in Davao? Next PostNext What are the best accounting firms in Davao City?